With the corporate philosophy of "Helping people", MARUJI Confectionary is committed to delivering Japanese sweets not only to Japan but to other 15 countries all over the world. 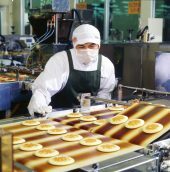 We are actively approaching the overseas market with the slogan "To cultivate Japanese confectionary culture in people's mind". 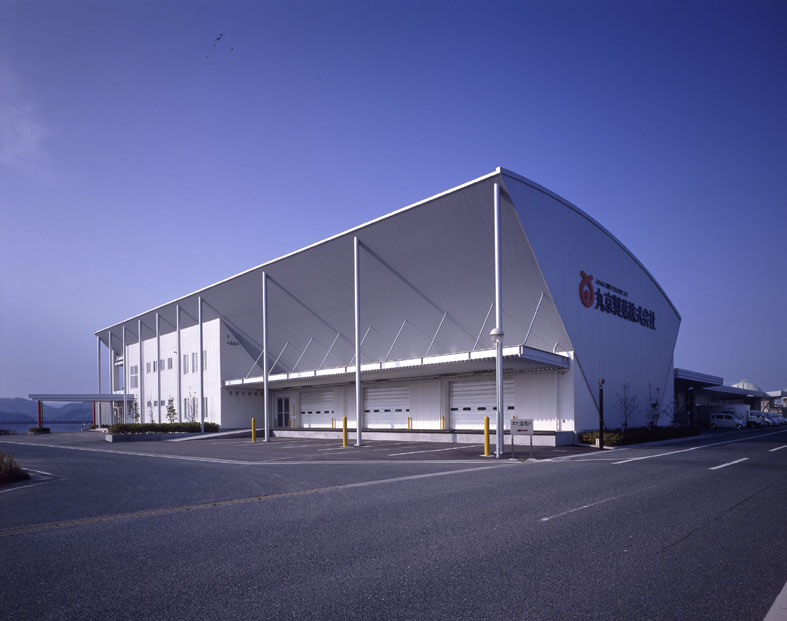 MARUKYO Co.Ltd, which originally started from an antique bean paste shop, was founded in 1958. We have been making Japanese sweets made from bean paste for 61 years. Currently we are exporting our products not only all over Japan but also over 15 countries around the world. Our significant product 'Dorayaki' boasts an annual production volume of 120 million pieces, acquires international safety standard FSSC22000 and become the largest production volume in Japan. We also produce baked manju, mimozi manju, steamed dumpling,etc. We are trying hard every day to deliver Japanese sweets culture all around the world. Currently, we are developing mainly in North America, Asia, and the EU, but we plan to increase export to other countries in the future. Train local staffs when the overseas factory is built. At first, you will have a half-year to one year of training to acquire skills, know-how, and technology at our factory in Japan. 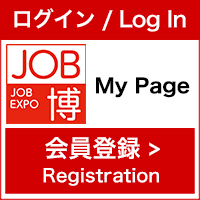 who are able to work not only in Japan but also overseas. Conversational level of English, Chinese, Korean proficiency is preferable but not required. Please apply on our recruiting website or give us a phone call. 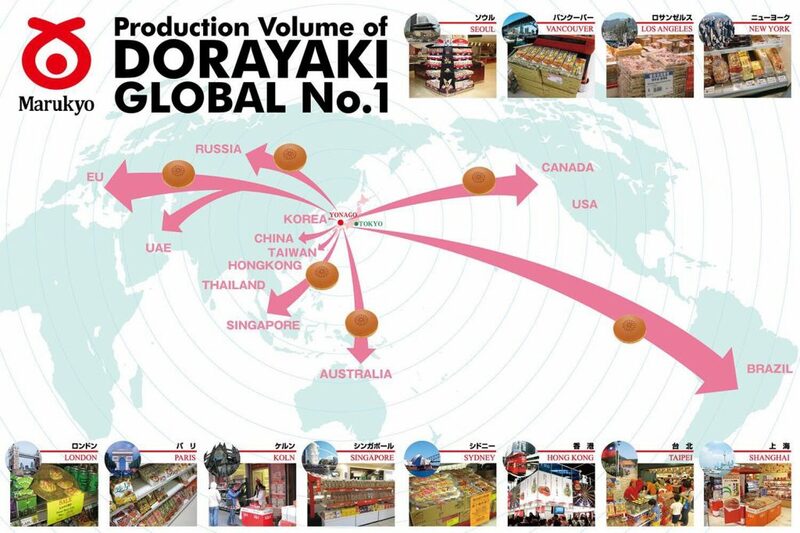 We are trying hard to make "DORAYAKI" become a universal language as well as spreading Japanese sweets to the world. If you are sharing the same vision and ambition with us, please visit our booth.